Wasting Your Money on Marketing? Great, let’s see if you are getting your money’s worth. 1) How many new visitors to your website does Google Analytics say you got last month? 2) How many of those visitors were added to your email list so you can keep marketing to them? 3) How many of those website visitors did you add to your pixel list so you can keep your message in front of them until they are ready to buy? 4) How much Social Media engagement have you used to turn visitors into customers? 5) Has your marketing company helped you move from Cost per acquisition TO Maximize Customer Acquisition Profits? 6) How many Profit Boosters and Profit Bumps have they helped you create? 7) How many Profit Funnels have they helped you set up so you can get new customers and make more profit while you sleep? If your marketing company isn’t doing at least 2 or 3 of these for you... you are wasting your money. Don’t be fooled that marketing is an expense that needs to be controlled. That is why most businesses fail. 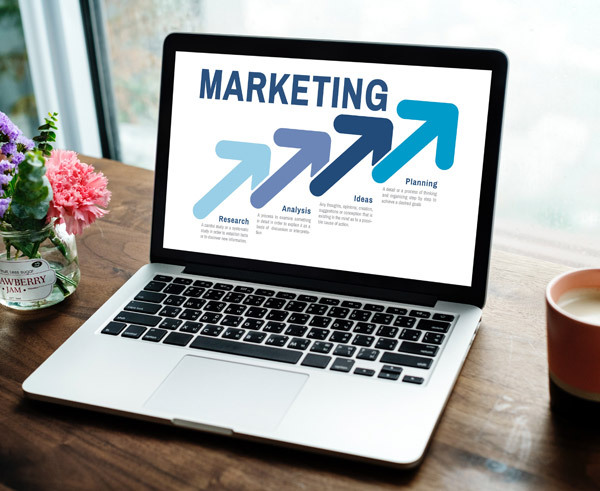 Marketing is the LIFEBLOOD of any business, yours included. If you want your business to succeed, have longevity or even grow 10, 20, 40 to 70% in the next 6 to 12 months call us.